There is no surety what future holds, but if there’s something certain- it’s the rise of elearning. 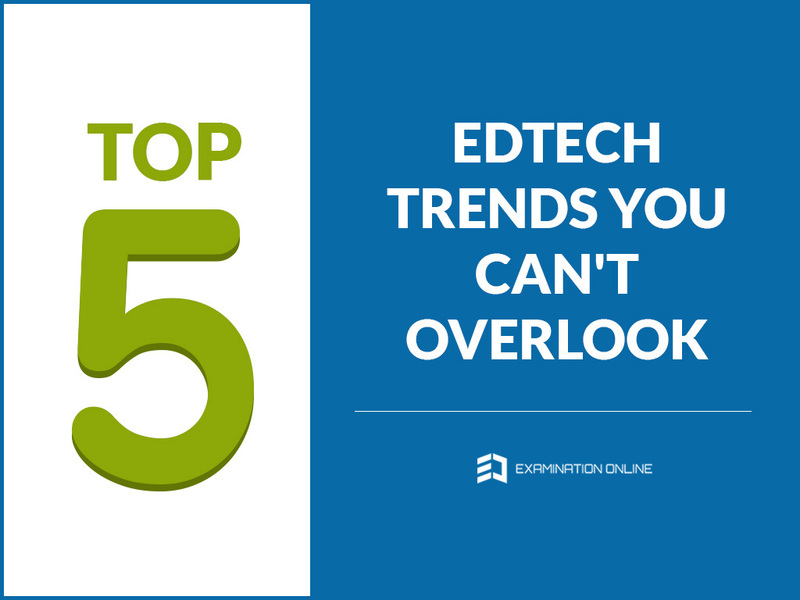 We come across new online learning options every month and see traditional classroom environments eager, more than ever to incorporate the latest edtech trends in curricula. To keep course relevant and acceptable by modern learners, educational institutions are keen to identify what’s in store for edtech in 2016. Education experts predict that in 2016 automated course authoring will become crucial for content creation and processing. An increased number of instructional designers, subject matter experts will resort to automated solutions for the creation of new course to save time and money involved in conventional processes. Course elements such as tests, exercises and quizzes will be increasingly generated by automated tools which can efficiently scan the content and recognize course contents to be tested. Content would further undergo optimization process to match requirements of every user. The assessment too will be done by automated tools followed by algorithmic solutions. 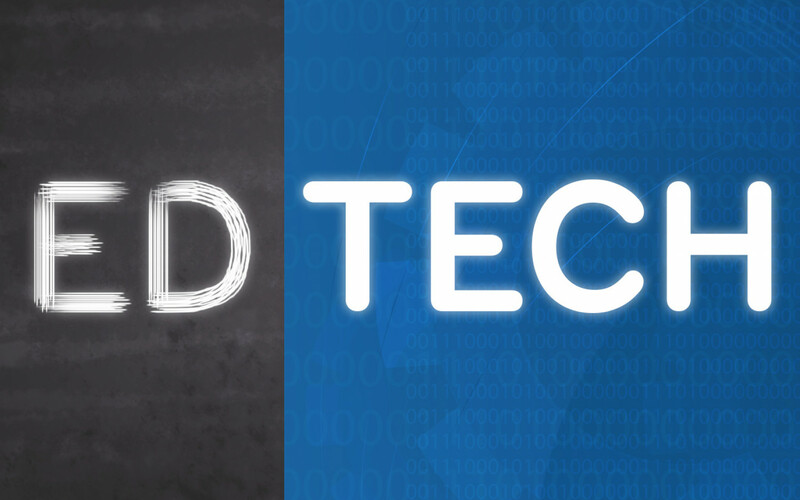 Big Data is everywhere, even in edtech industry. With this trend, it is anticipated that each year there will be more data to process. E-Learning providers will employ tools to make sense of user-generated details. These tools will be able to analyze huge data produced during a term/ semester and give valuable inputs about students’ performance and course optimization. Big data would further be able to generate other meaningful details like tracking learners, group patterns and feedback analysis. Apart from these, an LMS owner can expect course personalization and compilation of ROI report. 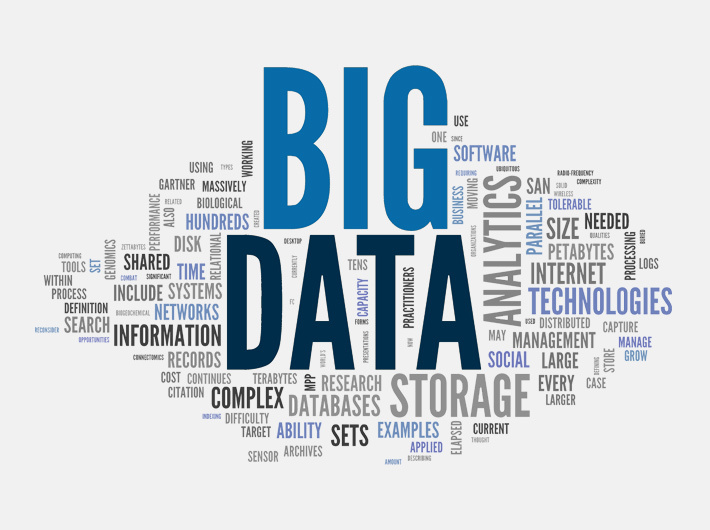 All in all, big data analytics hold big promises for elearning in 2016 and in future. Know How Examination Online employed big data analysis for a client. The use of cloud-based tools is on rise in all sectors. Businesses are willing to embrace the cloud-based development owing to its functionalities, comfort and security. According to a recent report ‘E-Learning Market Trends and Forecast’ by Docebo, the use of cloud-based authoring tools and learning platforms are expected to grow by 9% p.a. in the US. It means that an increasing number of elearning users are switching to cloud technologies to assist learning every year. The concept of Gamification holds huge potential for growth in edtech space. The method primarily aims at improving user engagement with badges, points or leaderboards as an integral part of course content. Experts claim that technique can enhance learner’s motivation to an amazing 90% recall rate. 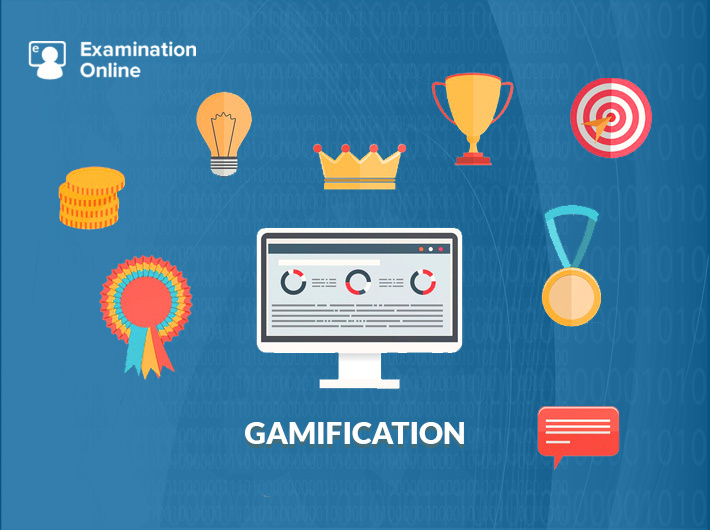 The emergence of automated tools has further surged gamification to be foreseen as a way to motivate reluctant learners. Expect an encouraged adoption of this technique in the time to come. One of the phenomenal technological innovations and now a staple of daily life are mobile devices. The surge in mobile technologies has been followed in edtech segment as well. As a result, an increasing number of Learning Management Solutions (LMS) are going the mobile way. According to Learning Technology Study 2016 by Brandon Hall Group, mobile technologies remain one of the top priorities in LMS for the enterprises. In another study conducted by Department of Defense, to compare two methods of learning: desktop learning and mobile learning. More than 85% of learners stated that course should be on mobile. The study concludes mobile based learning as convenient, concise and distraction-free. These statistics clearly indicates an increasing inclination of learners for mobile learning. Thus, giving a reason for LMS owners to opt for mlearning in future. With these technologies, it’s anticipated that 2016 will be a revolutionary year for the eLearning sector. LMS owners will now be able to deliver coursework, offer learning environment and evaluate learners in more efficient ways. Hence, expect a completely changed approach for knowledge management in the time to come.